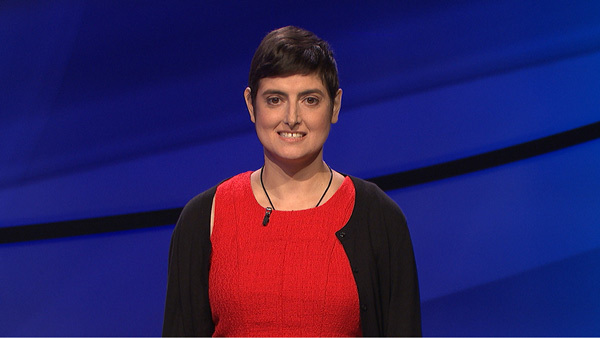 A contestant on the game show Jeopardy! passed away last week, just days before her first appearance aired Tuesday night. Her three-day winnings add up to $39,600. She will appear again on Friday.